Triumph Street Triple Lowering kit. 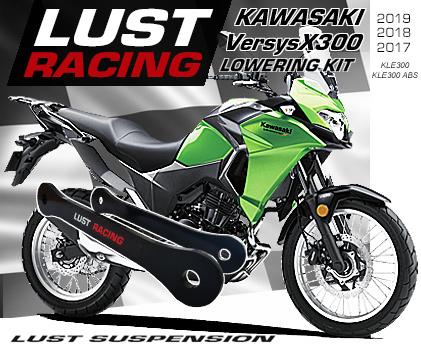 1.4″ inch loweirng for Street Triple from year model 2008 to 2012. Lowers the rear suspension and the seat height. 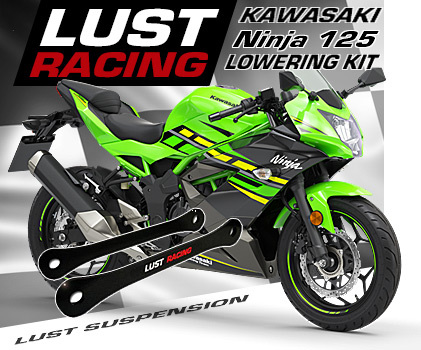 High quality lowering kit made in special steel. Supplied complete with installation instructions. 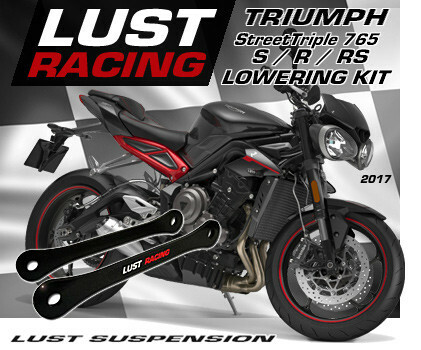 Triumph Street Triple Lowering kit 1.4″ inch lowering for year models 2008 to 2012.
with Lust Racing logo. The parts are clearly marked for correct installation. Model specific installation instructions included. *Free Shipping only in combination with purchase, please see our terms of sales.